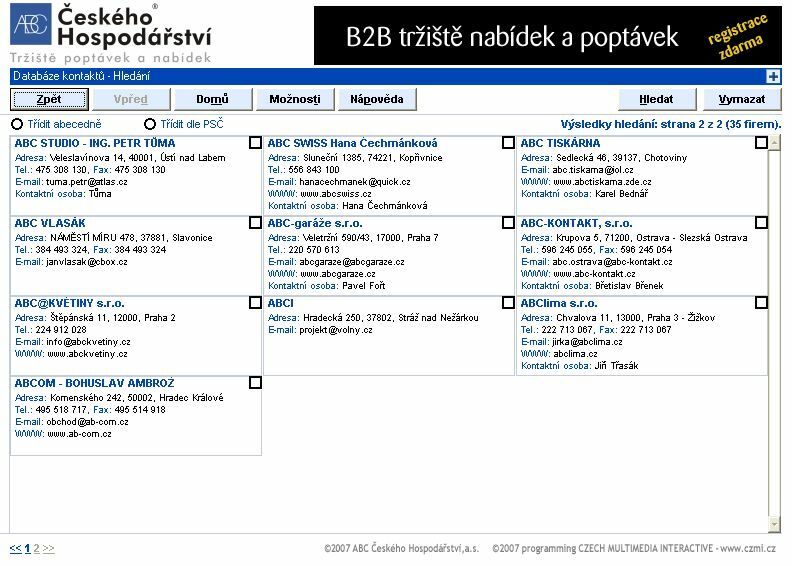 ABC Czech company operates an Internet portal www.abc.cz - B2B marketplace with the longest tradition in the Czech Internet, which facilitates business opportunities in the Czech Republic and abroad. 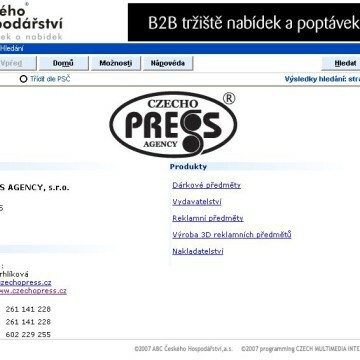 In addition to current offers and requests also provides live, traders proven, a database of more than 30,000 companies and a list of ongoing contracts and tenders at home and abroad. 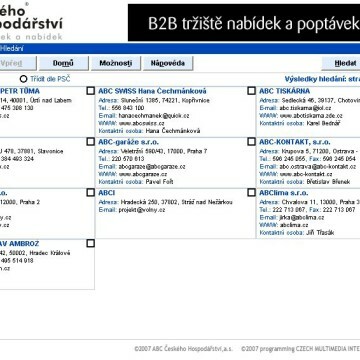 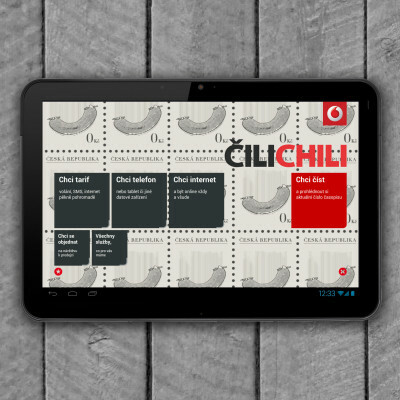 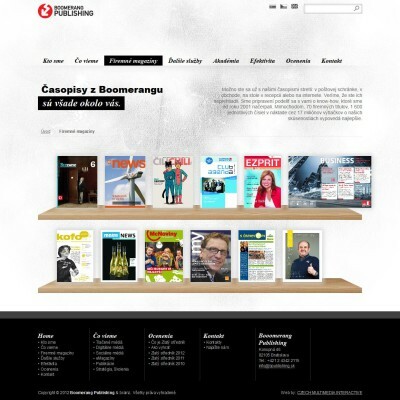 CD catalog with business contacts is a company ABC Czech and published since 1997. 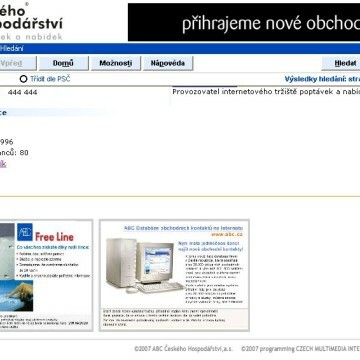 The realization of this CD team has implemented many useful features and has produced a unique security contained data. 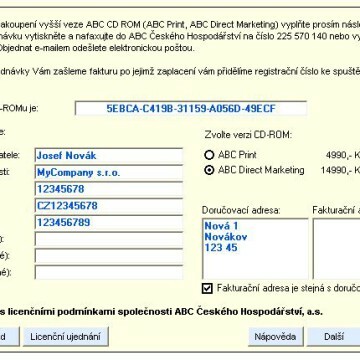 In addition to the encrypted database, along with several thousand source files in one data Fila, CD contains the possibility of unlocking the advanced features based on the activation keys (like the activation of Microsoft Windows XP that based on specified key to allow more or less functions). 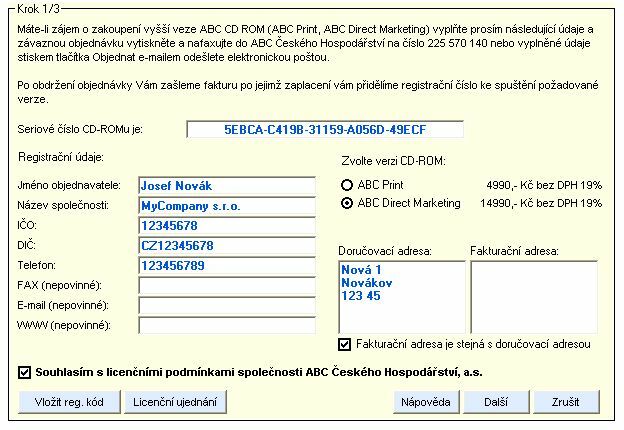 Applications for CD uses an integrated web browser, editor of letters, function on their bulk printing, including printing labels, fax or mass mailer. 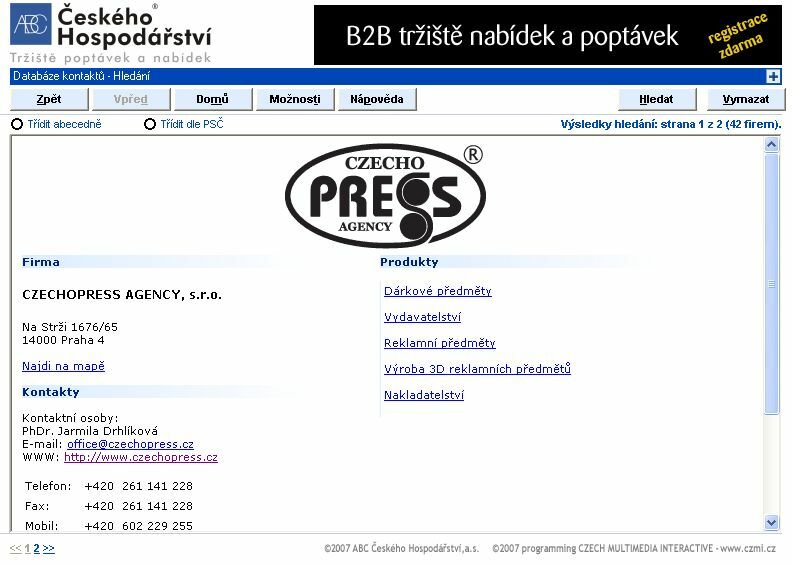 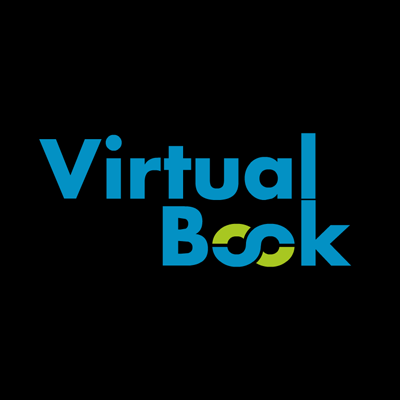 Business contacts can be searched based on many criteria, of course, full text. 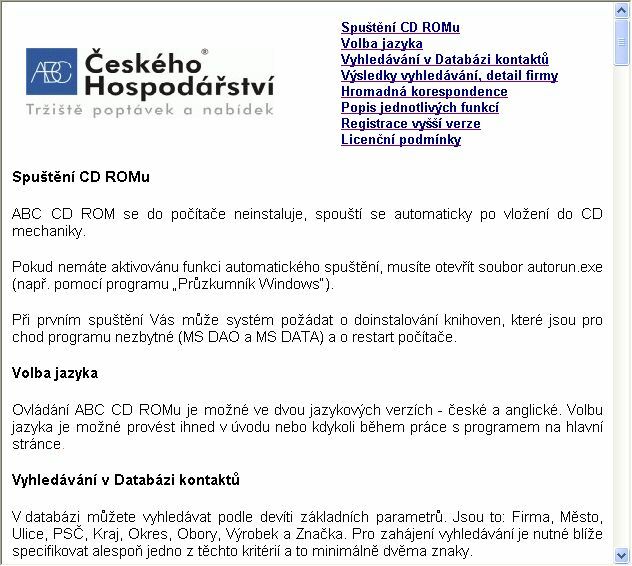 CD catalog in Czech and English. 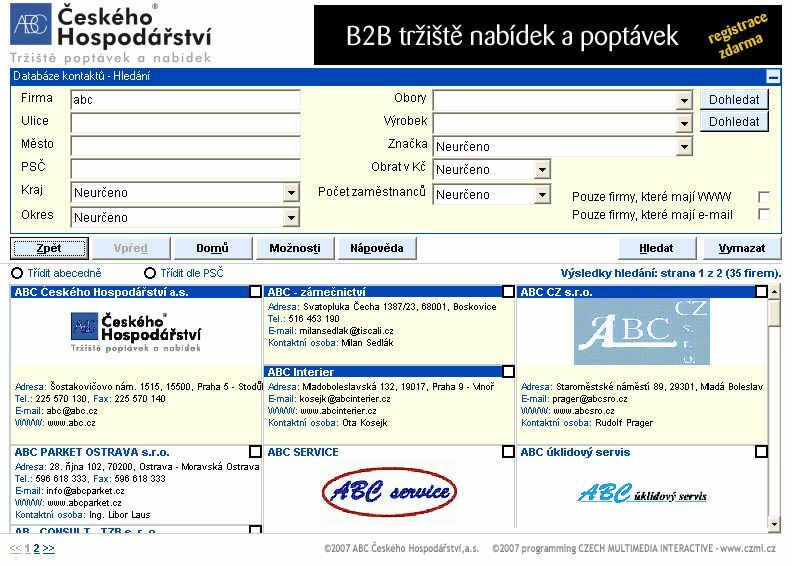 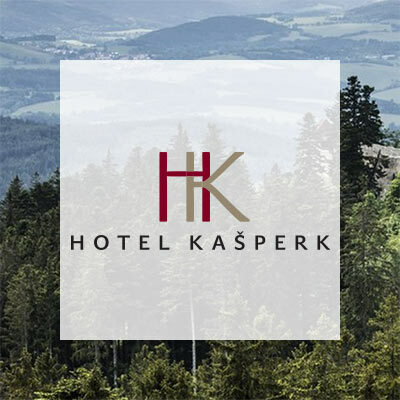 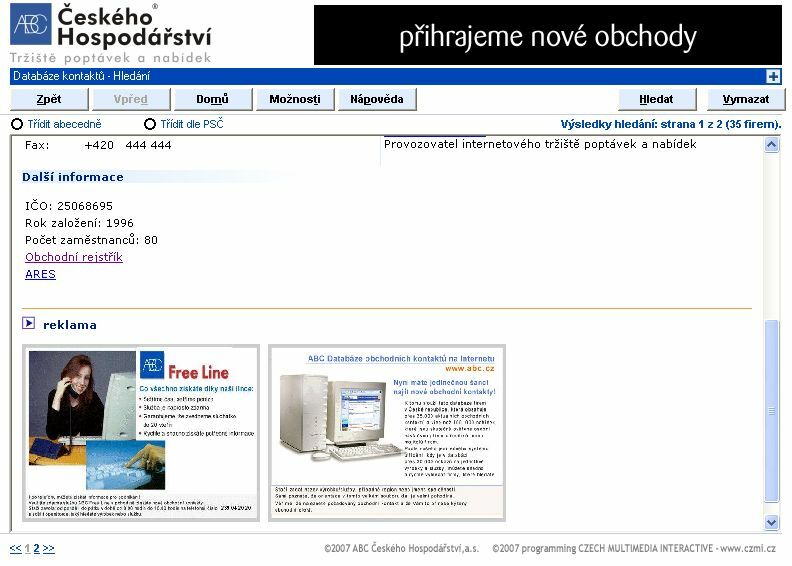 ABC Ceskeho Hospodarstvi, a.s. is the Czech largest internet marketplace of supplies and demands with long-time tradition.